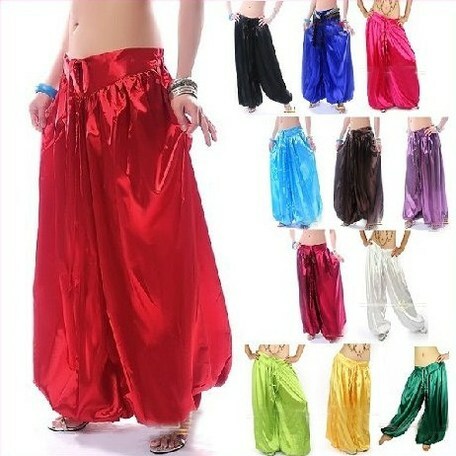 Satin harem design pant with flattering drawstring design in the front. Vibrant beautiful colors. Easy to wear, beautiful pant.